Pure Cornwall are delighted to add Rose and Kitty Cottages at Bumbledown to our portfolio, two stunning holiday homes with secluded gardens and private hot tubs located in an idyllic rural setting. 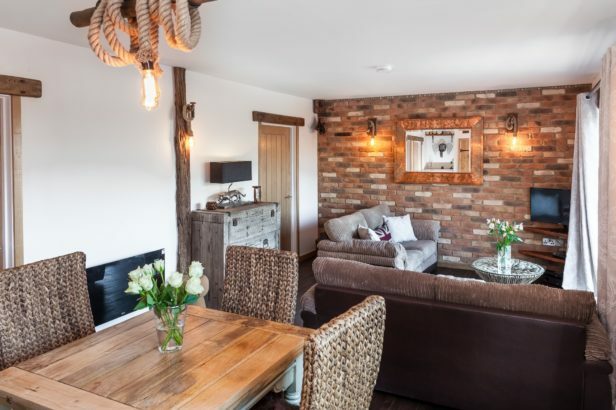 Just a short distance from the North Coast of Cornwall with its rugged landscape and beautiful beaches, these tastefully furnished cottages are perfect for romantic breaks or holidays with family and friends in the beautiful Cornish countryside. There is also a three acre woodland at Bumbledown, which guest are welcome to explore. 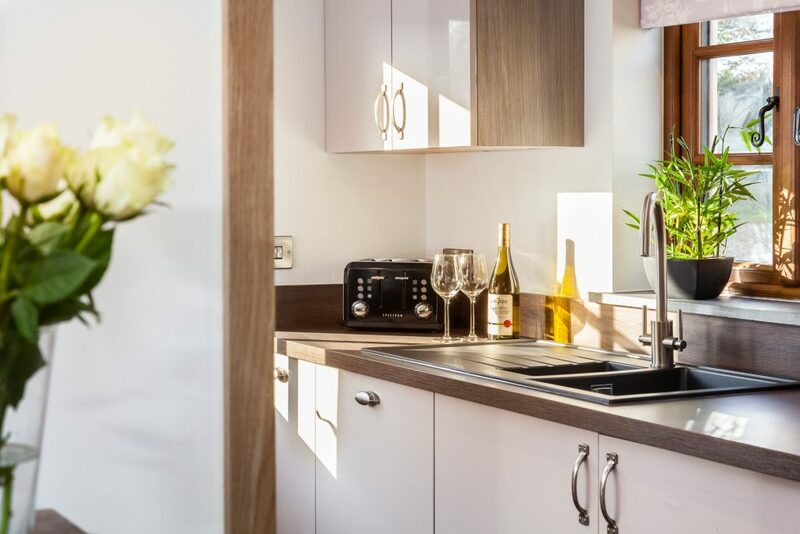 The picturesque seaside villages of St Agnes, Perranporth, Porthtowan and Portreath are all a few minutes drive away, where you find a choice of wonderful golden sandy beaches. 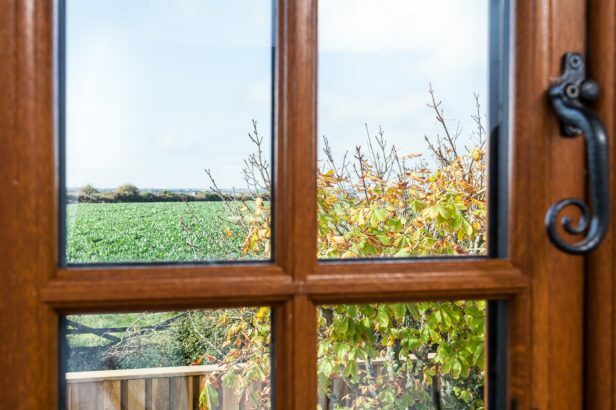 The local village of Callestick is within walking distance and the famous Healeys Cyder Farm and attractions is a pleasant stroll away. 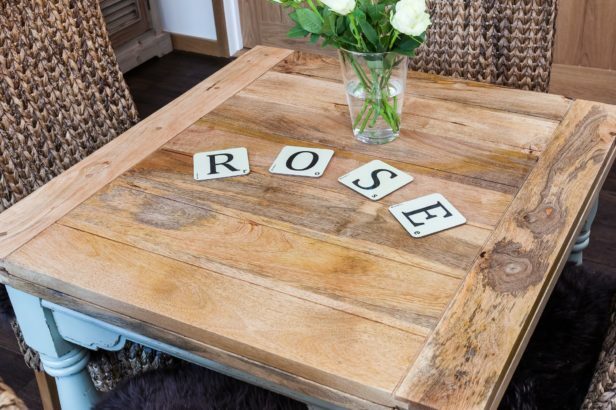 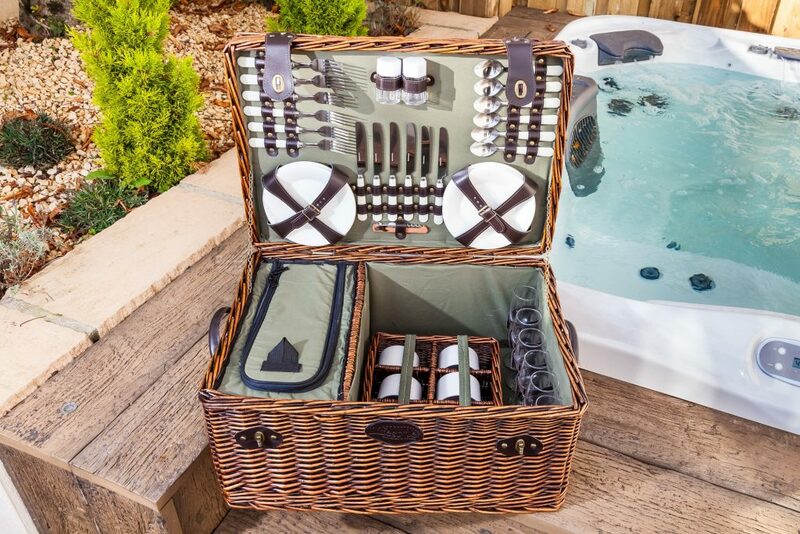 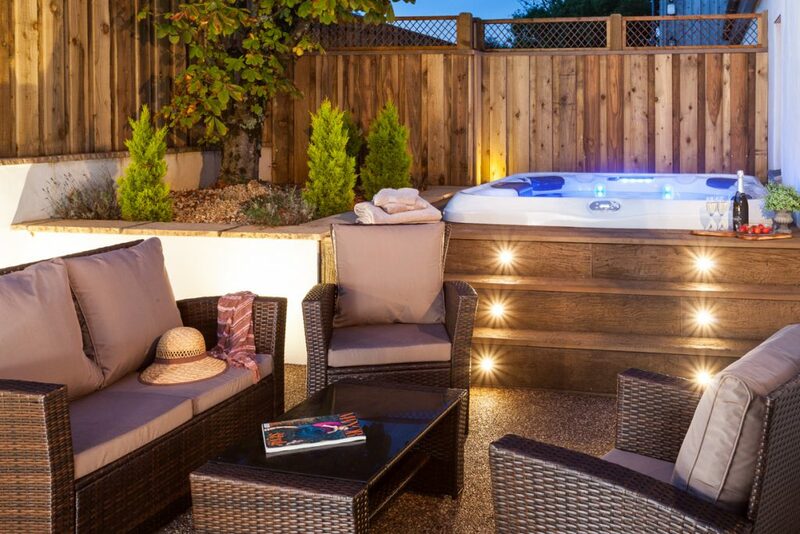 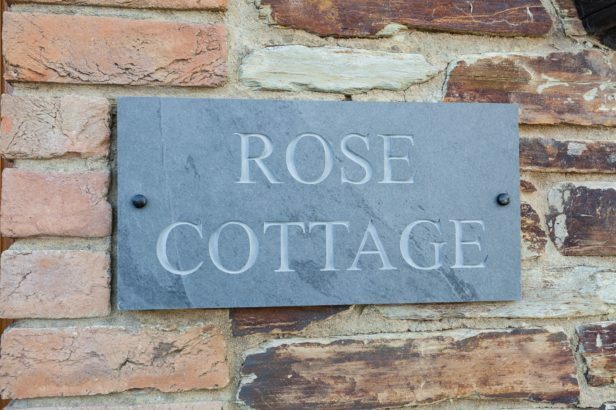 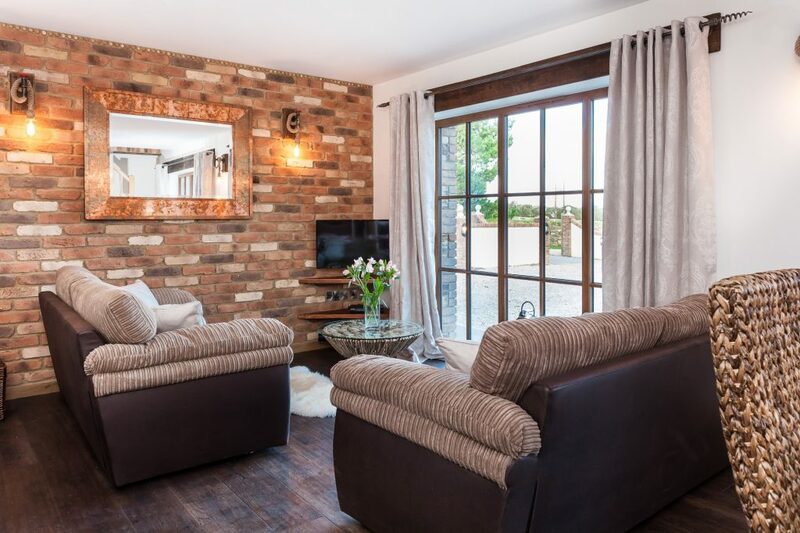 Rose and Kitty Cottages have been newly refurbished to the highest standard and thoughtfully equipped with high quality appliances and each cottage has it’s own fabulous, secluded and enclosed landscaped garden with a state of the art Villeroy and Boch hot tub and BBQ. On the ground floor the light and airy living/dining area has oak floors and a full length picture window, TV with surround sound, plus a DVD player. 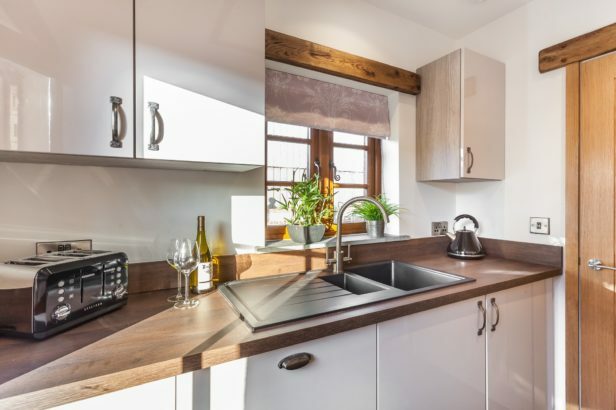 The kitchen has a fridge/freezer, dishwasher and washing machine. 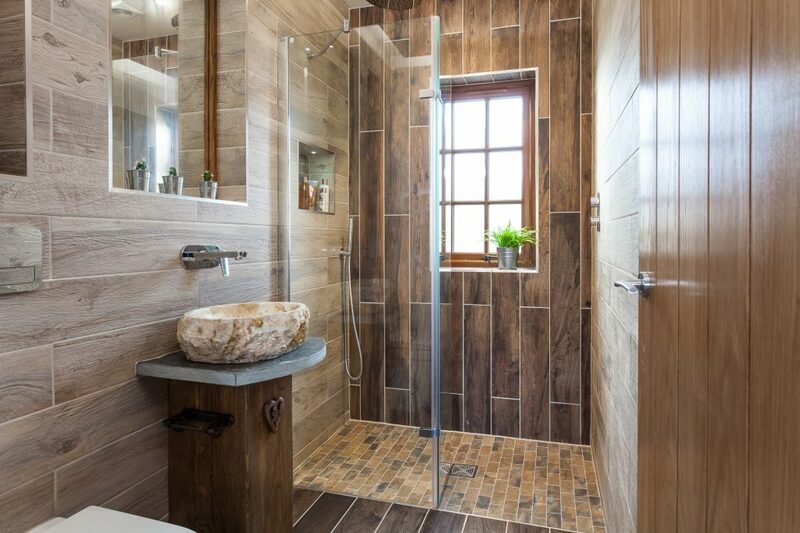 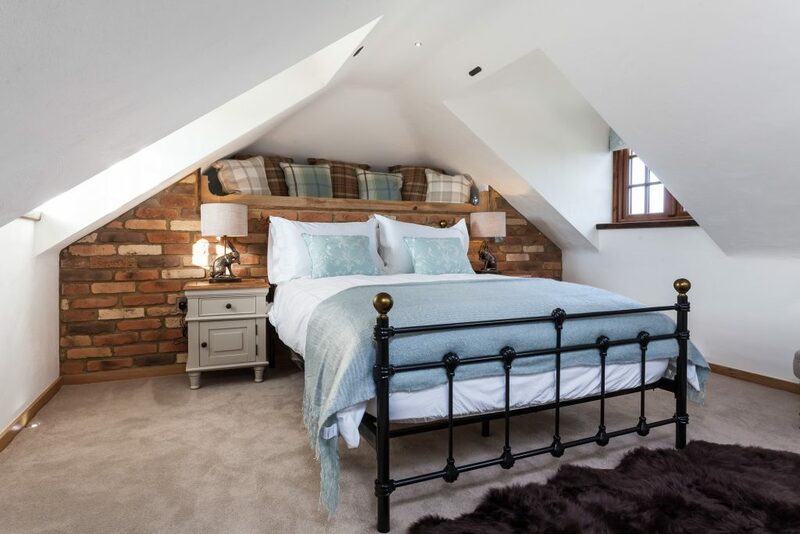 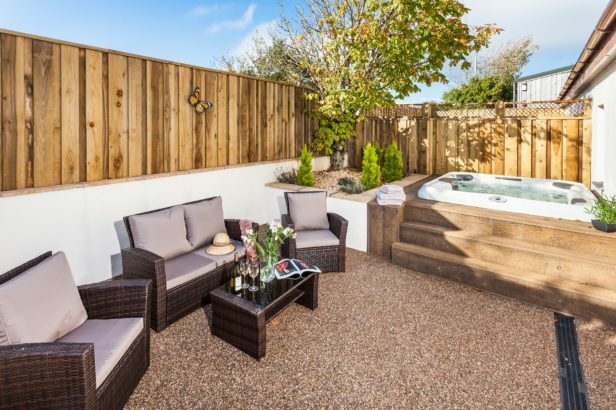 The delightful twin bedroom is on the ground floor, along with the luxurious shower room with a star sky ceiling and under floor heating, the shower has both a rain head and hand held shower head. 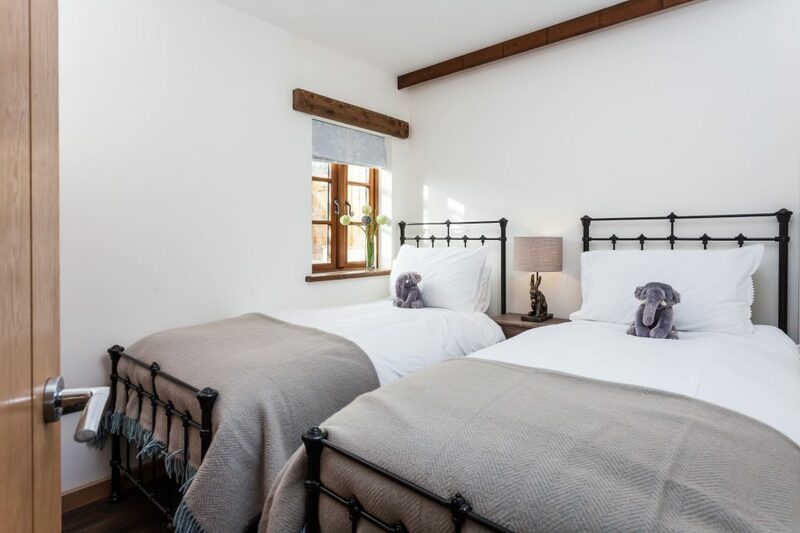 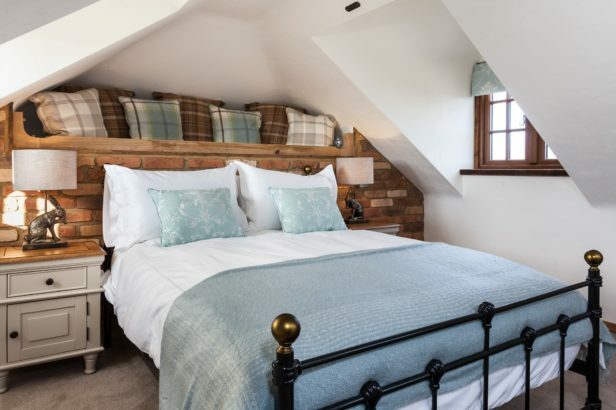 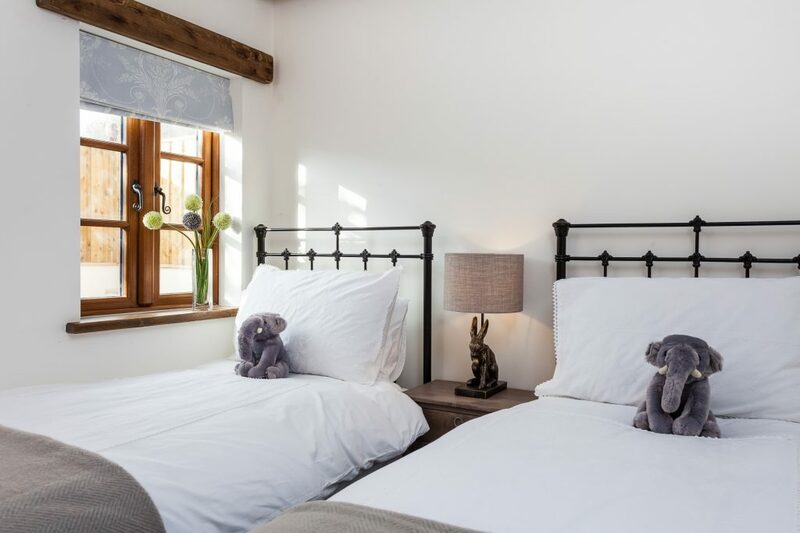 The double bedroom can be found on the first floor and above the bed is the addition of a quirky cabin bed which is suitable for a small child. 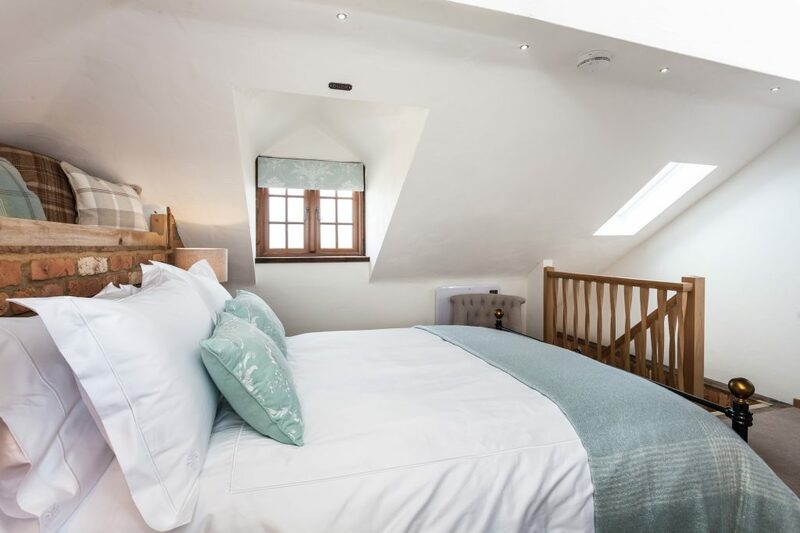 Each cottage has parking for two cars and the cottages can be booked separately or together for those larger parties, please see the separate listing for Kitty Cottage at Bumbledown.